Finding a building to support our dream and philosophy was not an easy task, we searched for three years before it all came together! It was worth the wait: our new location is just what we dreamed of. See the renovation renderings here! Your Children Will Play Outside! At Purple Moon, we strive to connect children with nature and create that unquenchable thirst for it that will follow them into adulthood. Plus, check out our playground renderings here! 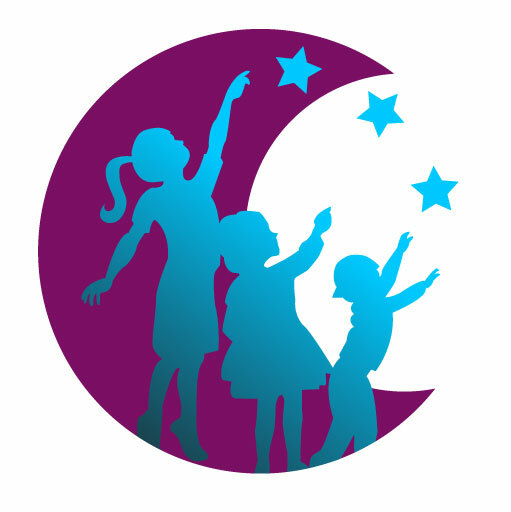 At Purple Moon, we know that open-ended play is most beneficial to young children because it fosters social interaction, cooperation, imaginative play, creativity, language development, abstract thinking, and problem solving. Let's loosen up our grip on being clean and allow our kids to dig in and enjoy the cognitive benefits, diversity of play, and the fun in mud!